Do you know how much is enough? Do you know how much your business needs to make so that you can fuel your ideal life? To grow your wealth? These are questions that small to medium sized business owners struggle with — the One Number Solution™ for Business can supply the answer. Once you know what your life needs from the business, we can get started. We will analyze your product shelf, your cost of goods, your fixed overhead costs, your time allocation and figure out taxes etc. so that we can come up with a sales number that supports the business and your wealthy life. In a collaborative, back and forth process we use this information to inform and develop your One Number Solution™ for Business: the sales target that will make it all come together. Black Star Wealth created a unique tool that gives our business owning or managing clients a single number that is unique to their organization and its business objectives - ONE NUMBER - to focus on each day and week. The One Number Solution for business factors in all your static expenses (salaries, benefits,fleet payments, lease holdings, subscriptions like MS360, accounting software etc.) and things like upcoming capital investments or strategic opportunities to be leveraged.to establish exactly what you can afford to spend. This invention has allowed us to help business owning or managing clients reach their next financial level faster and easier by taking the daily stress and anxiety out of their relationship with money. 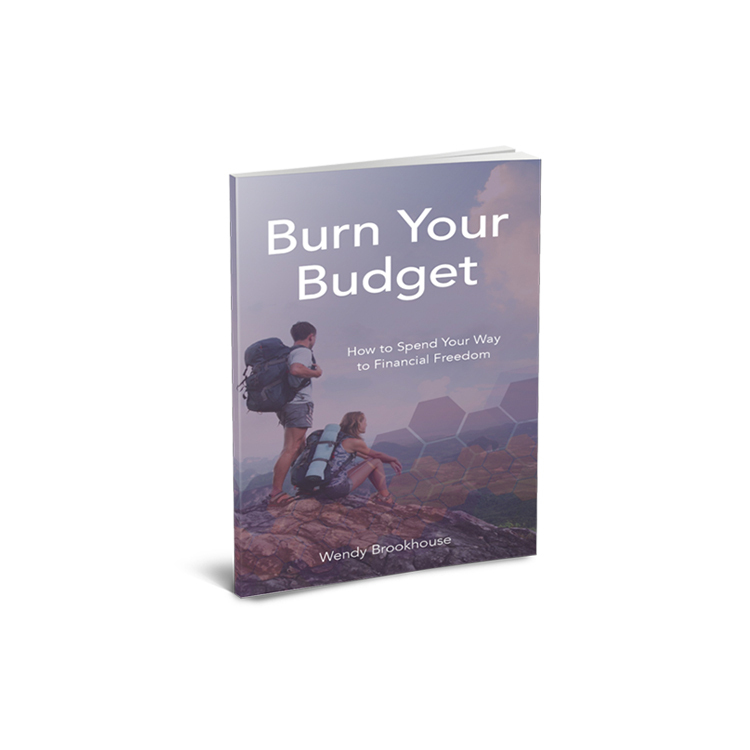 Why do so many business owners have such a tough time making a budget work? Keeping money clear and on budget at home is a walk in the park compared to the complexity a business owner faces. Any solution would need to help smart business owners focus on the right things for the appropriate amount of time when running their business. We realized do so would free those clients up to put more time and energy into what they’re best at - leading the business. Amplify is one women, one screen and a whole lot of financial honesty. Some ideas take time to sprout. Amplify for instance took just over ten years to emerge from the Black Star soil. Created by the joint efforts of Stephanie Clarke and Wendy Brookhouse, Amplify is a healthy dose of financial realities. A keynote, a lunch and learn - a round table and a bottle of bubbly? After over a year of practice and testing we are in love with this invention. Why do the majority of clients (your employees) in our industry take longer than required to arrive at their financial goals? There is a clear and predictable relationship between people and their money. Our relationship with money causes us to navigate away from the optimal financial course. As a business owner or manager this should matter to you because it heavily impacts productivity at work. It’s not all dollars and cents - our co-workers are our friends and who wants to see a friend struggle needlessly. Through Amplify you’ll learn how the way we feel about money permeates our entire lives. When it comes to the group benefits you provide - Who’s Winning? You and your team or the benefits provider? We ask this simple question in a trust third party audit of your Group Benefits Plan. Businesses that can squeeze unrecognized value from their Group Benefits are strategically positioned to be preferred employers for the long term. Find out Who's Winning Now! Why do so many businesses view Group Benefits as an expense and not an investment. The vast majority of plans and products on the market today are not being effectively matched to the appropriate businesses and business objectives. Business owners don’t see much value because the benefits they currently have are too often not linked to what makes their company unique and what the company is attempting to achieve. Be an honest and open point of entry into Black Star Wealth for business owners who need a more fair shake.